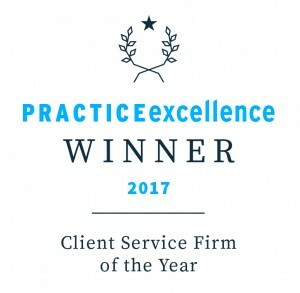 Multi-Award winning Kinder Pocock are user-friendly accountants and are certainly not boring, or intimidating! 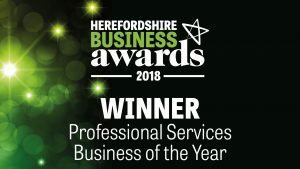 We’re based in Herefordshire, but we can support you wherever you are. 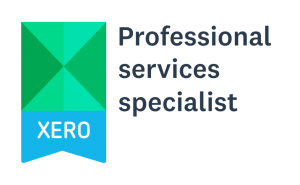 We embrace new technologies and are proud to be Xero Gold Champion Partners, Receipt Bank Silver Partners, Chaser and Vend Partners, and Spotlight Super VCFOs. 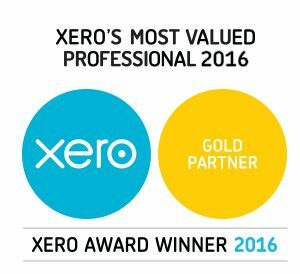 Sharon was also Xero UK’s Most Valued Professional 2016. Our clients are at the heart of everything we do. We work best with businesses on the move, helping you to grow your business from anywhere in the world. Our specialist areas are Security, Design, Indie Food and Retail. How we gave our client her Fridays back! We are all about working with you as part of your team, understanding what is best for you right now and working with as you and your business grows. Our 3 KP Me Packages are designed to keep you legal as well as giving you the extra support, guidance and encouragement that you need as a business owner to help you future proof your business. I need to keep my finger on the pulse as I grow my business, and need you by my side to provide me with key information and support me in driving my business forward. I need you to keep me legal, but also to guide me in the right direction so that I have the best advice so that I can stay in control of any taxes I raneed to pay. I just need you to manage the basics and keep me legal. You've accepted our proposal, what happens next? What counts as a VAT invoice?